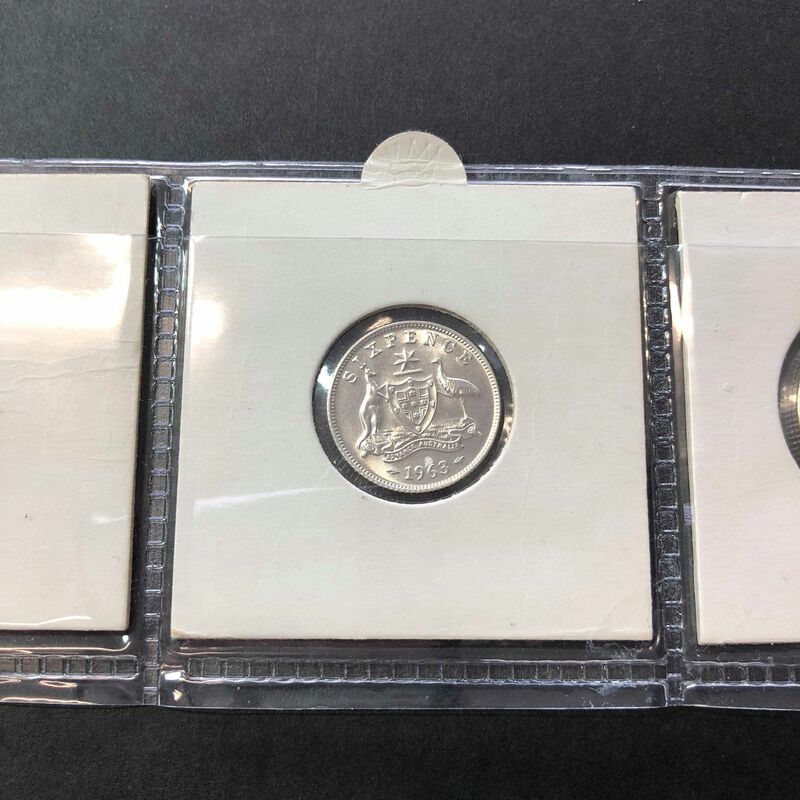 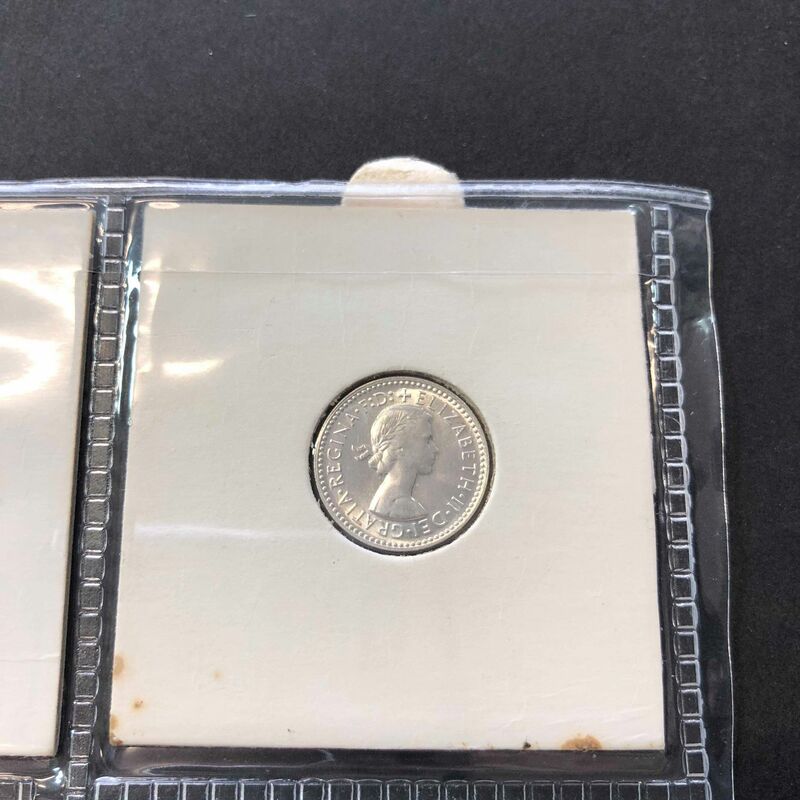 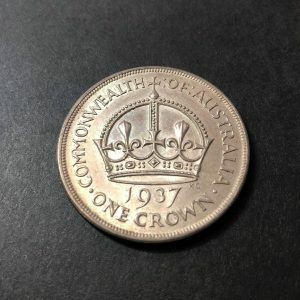 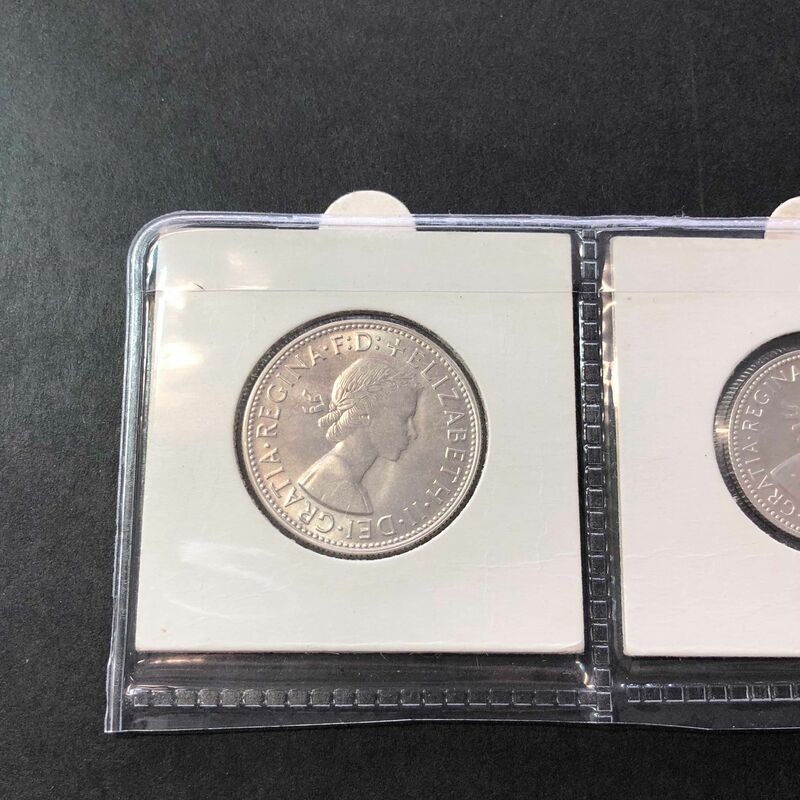 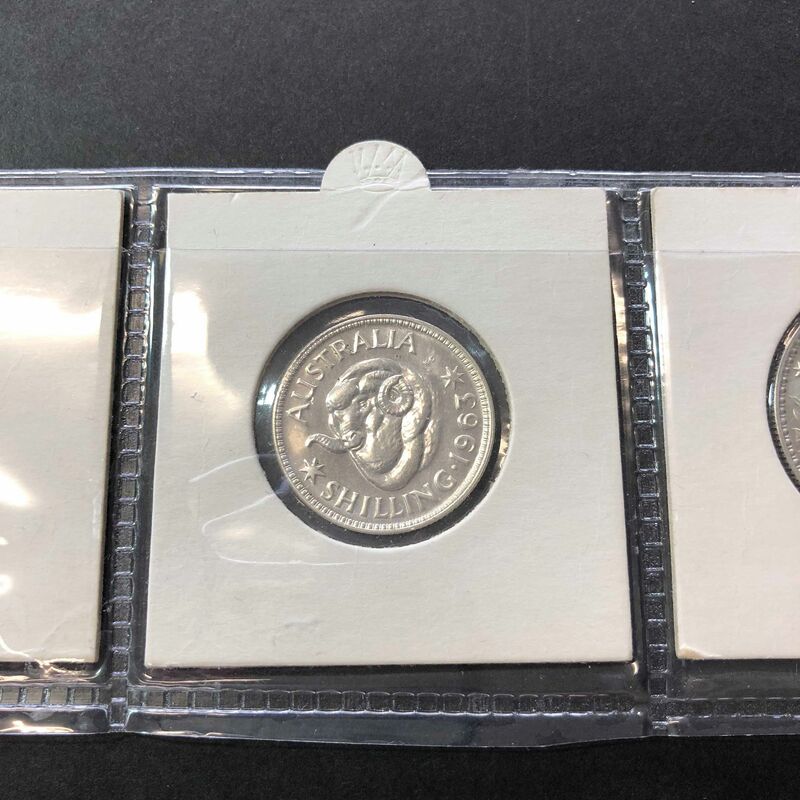 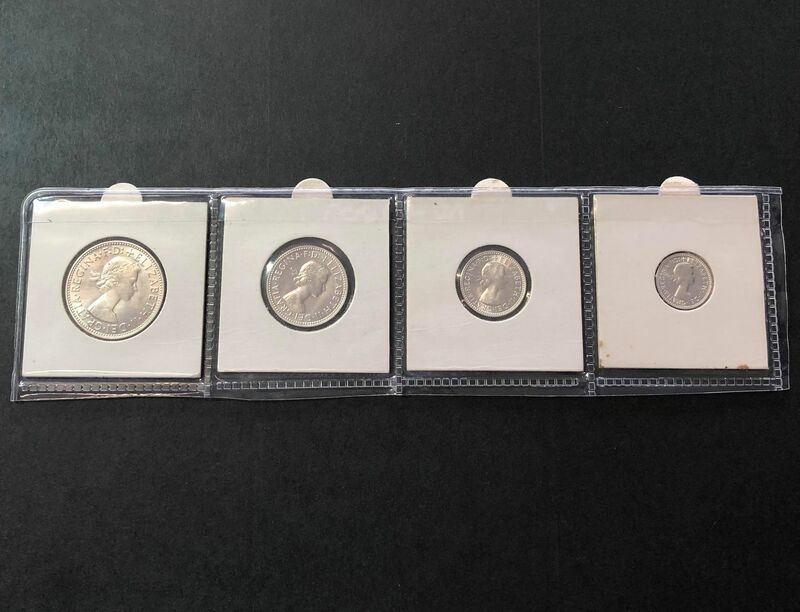 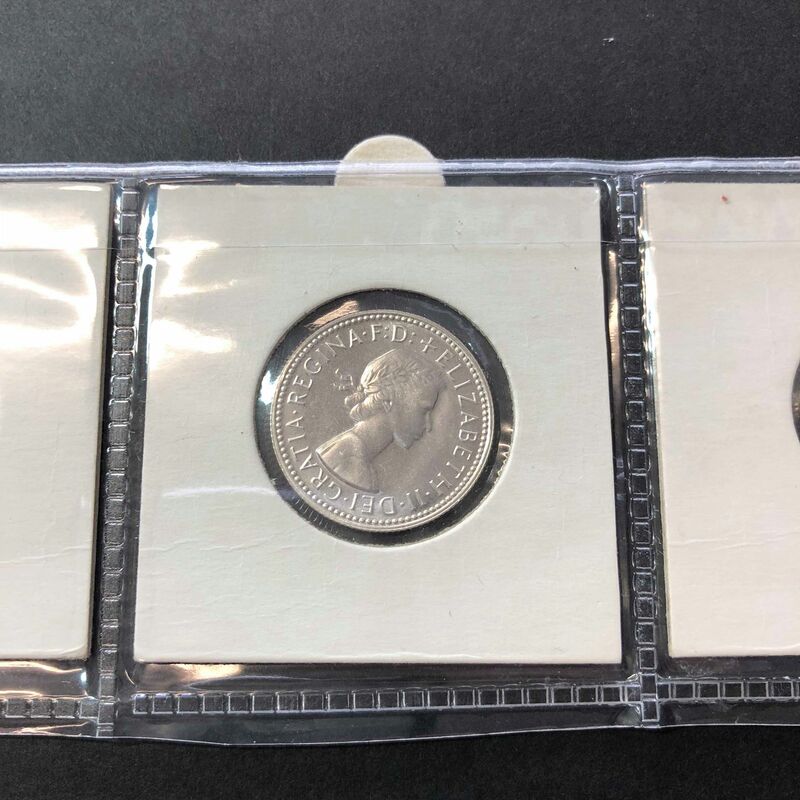 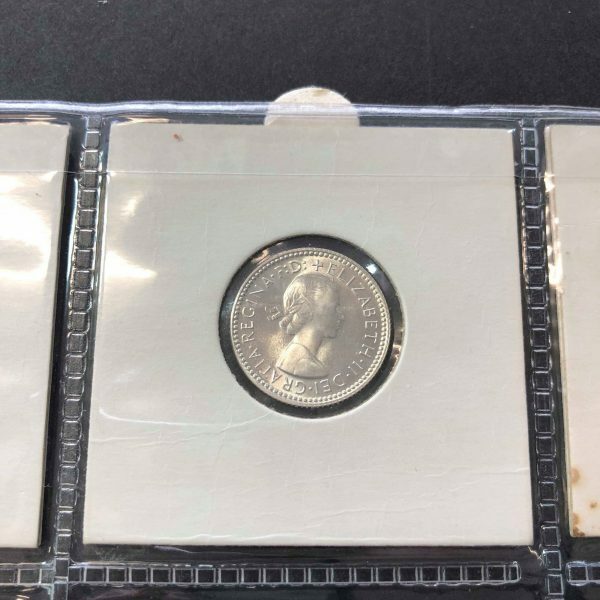 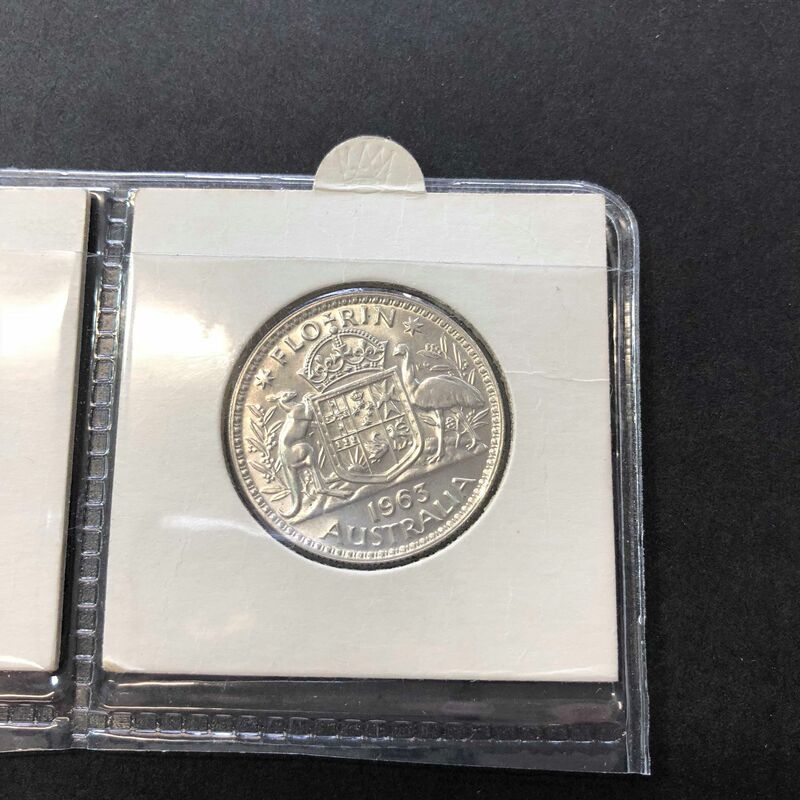 1963 Melbourne proof set, featuring the 4 silver coins that were in circulation in 1963 – threepence, sixpence, shilling, florin. Set comes in high quality mylar holders. Professionally graded and assessed. 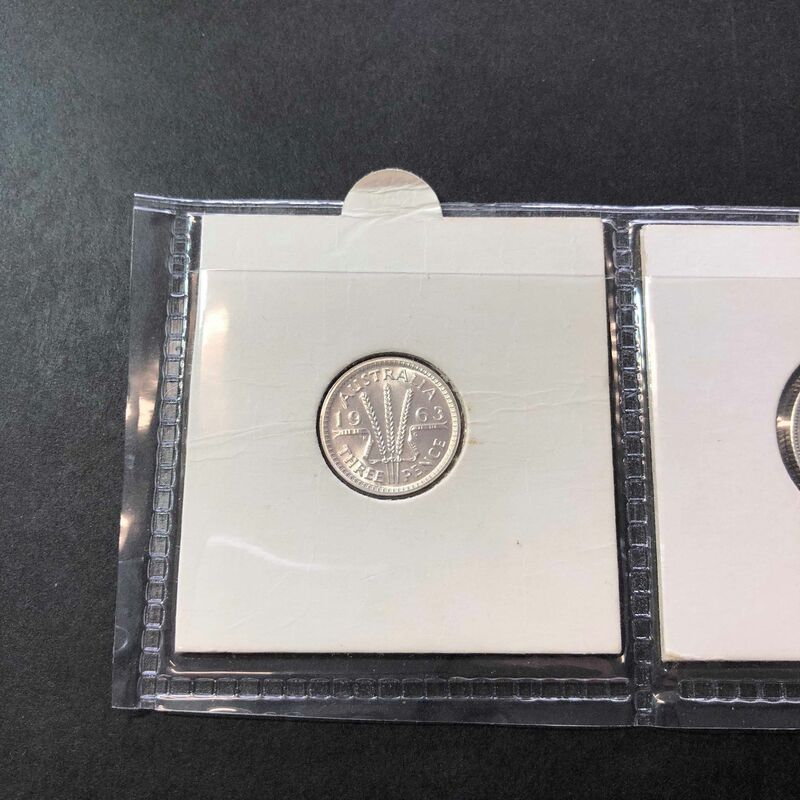 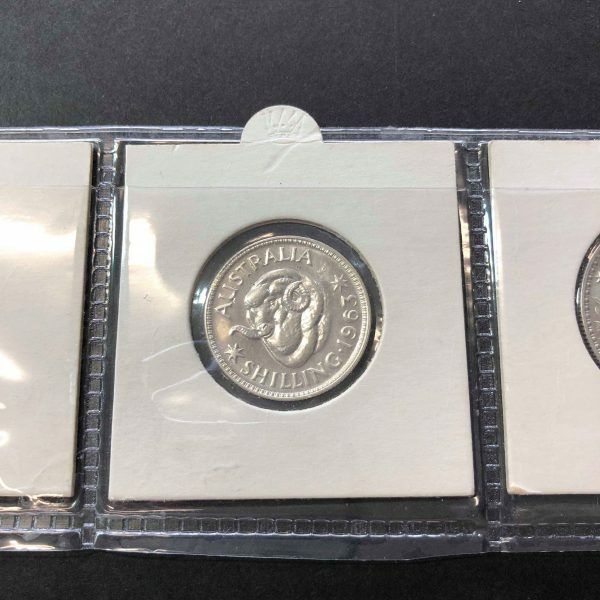 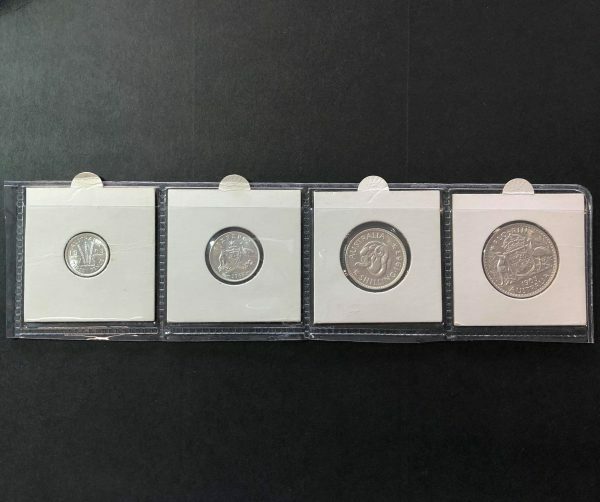 1963 Melbourne proof coin set, featuring the 4 silver coins that were in circulation in 1963 – threepence, sixpence, shilling, and florin. 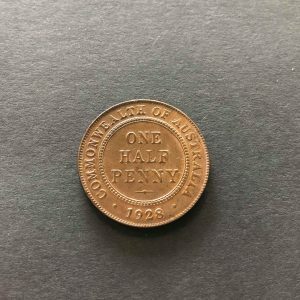 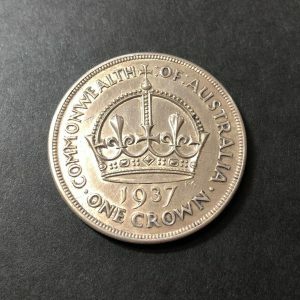 Each of the coins are struck in beautiful proof quality.